WE LOVE BROCCOLI. One vegetable that you can almost always find in our house is broccoli. So of course, we have a lot of uses for it. 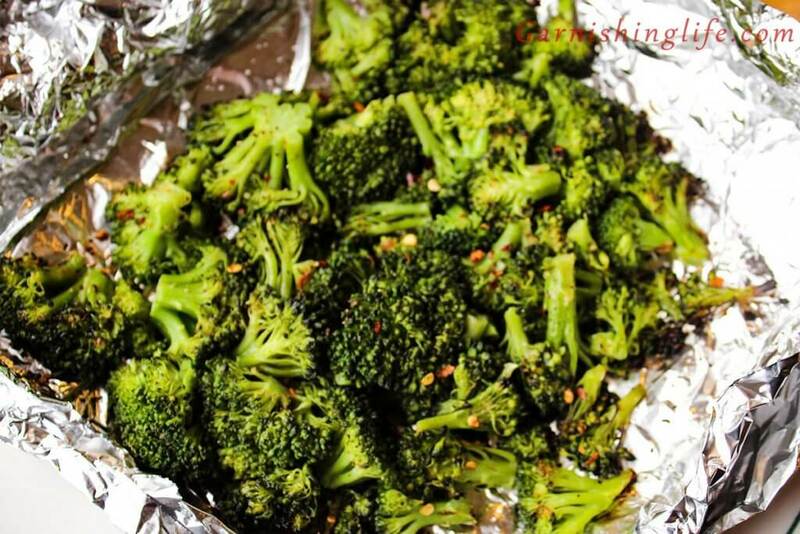 This Grilled Broccoli Foil Packet is one of my favorites because it’s so damn simple, but it tastes sooo good. 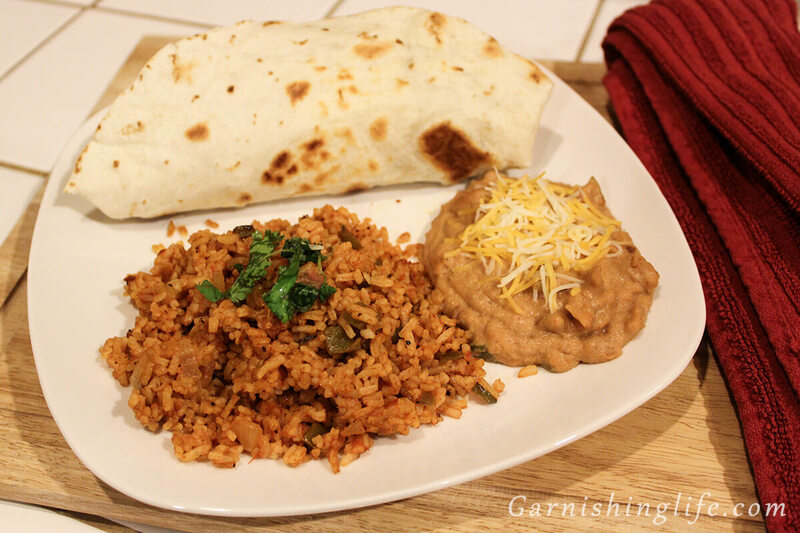 There is a lot of freedom to this recipe, making it great to easily tailor to your needs. It requires little trimmed broccoli florets, I used about two and a half cups. I then mix the dry seasonings together in a small bowl. 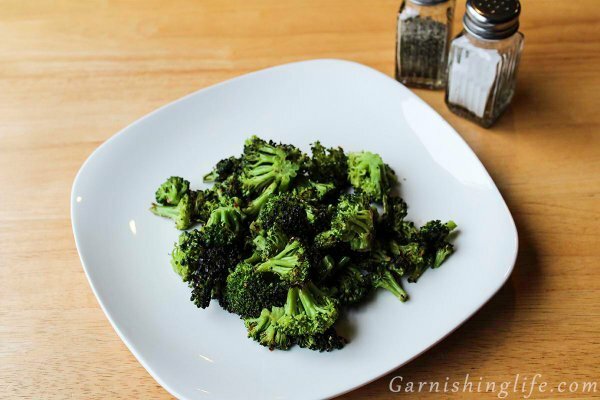 I use one tablespoon of olive oil drizzled over the broccoli. Then you spread about half of the seasoning mix, followed by the other tablespoon of olive oil and the rest of the seasonings. 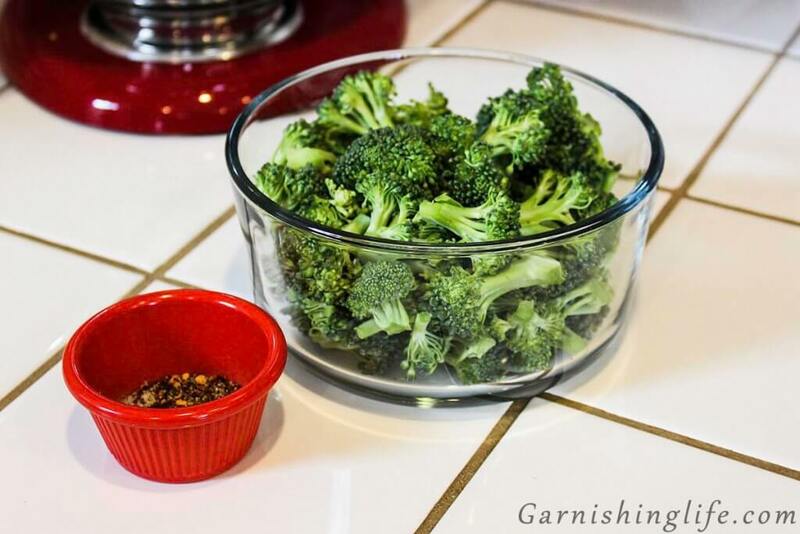 Toss the bowl to evenly coat the broccoli. I then take a large piece of foil and fold it in half. 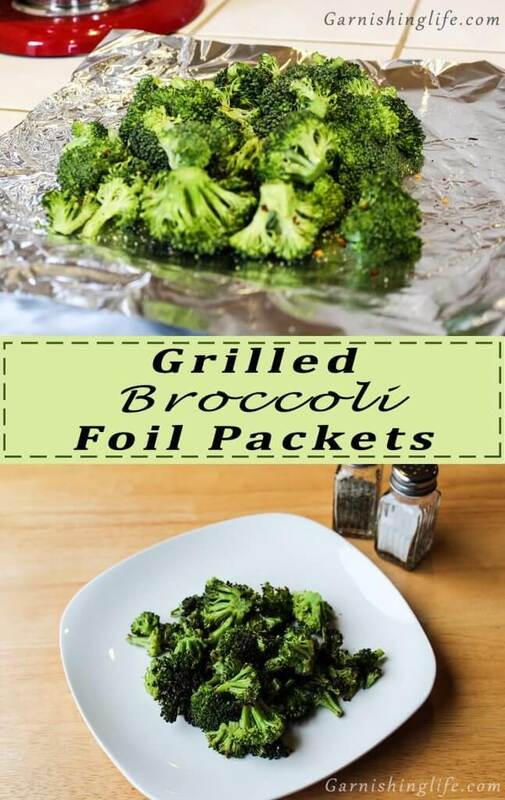 Place the broccoli in the center of your foil sheet and place another piece of folded foil over the top. I then roll the edges over themselves to get a good seal. 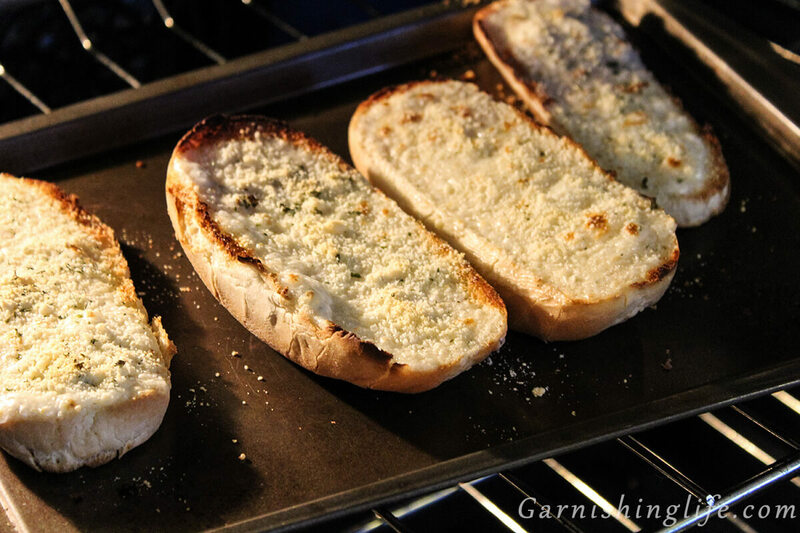 Grill the packet over medium-high heat for roughly ten minutes. I usually just cook this at the back of the grill behind whatever meat I might be grilling. This works ok if you’re grilling at a high or low temperature, just adjust your broccoli time accordingly so it doesn’t burn or come out undercooked. Let the packet cool a little until it is touchable. Finally, serve and enjoy. I use this foil packet technique to roast up other veggies regularly. Check out my Jerk Chicken recipe for another example of how convenient foil packets are! Edit/Update: We made this recipe for the Fourth this year. We mixed in some cauliflower which was amazing, but we found it to be a little too salty. So I reduced the salt in the recipe to 1/4 teaspoon. Of course, if you enjoy it salty then, by all means, keep it at the 1/2 teaspoon. Add your trimmed broccoli to a medium-sized mixing bowl. Spread seasoning mixture in waves while stirring the bowl to evenly distribute the dry seasoning throughout the bowl. Once you’re happy with the distribution, add your mixture to a base of double-layered foil, grouping towards the center. Top this with another double layer of foil and fold edges of bottom layer up over the top. 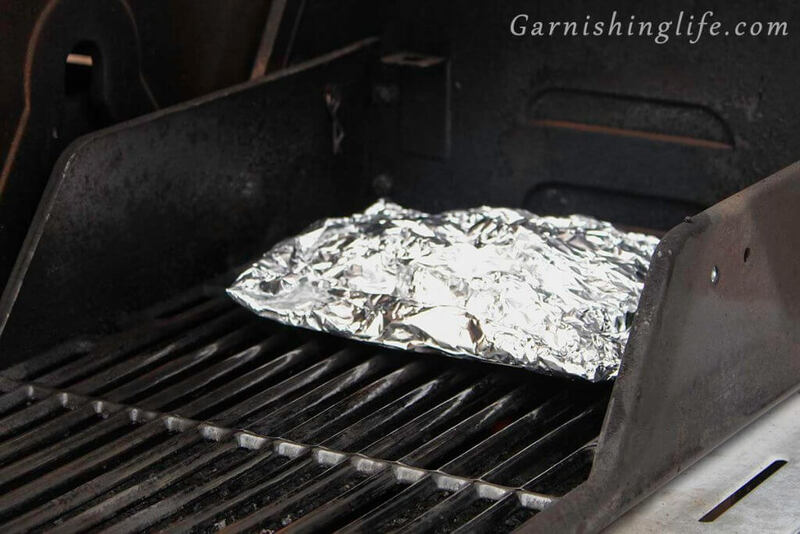 Grill your foil packet over medium-high heat for ten minutes. You can reduce or omit the red pepper if you really don’t like the spicies, but I think it really rounds out the flavor of the whole dish.